Alexa Andris is currently a junior at Monte Vista High School. She enjoys hanging out with her friends, writing, traveling, and watching sports. 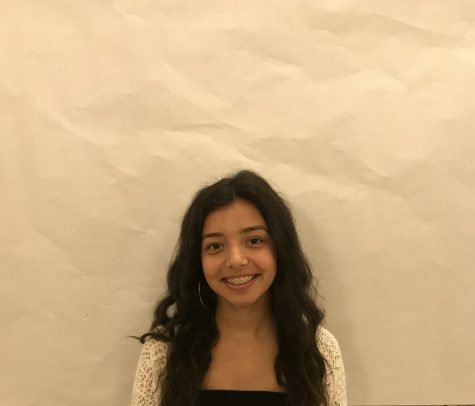 She moved from San Diego before sophomore year, and especially enjoys Monte Vista’s art program— since it’s a passion she’s been pursuing for years.